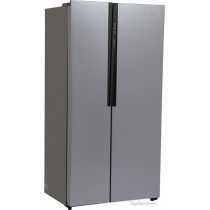 Haier HRF 618 SS 565 Litres Side by Side Door Refrigerator Price in India, Specifications, Reviews & Offers. 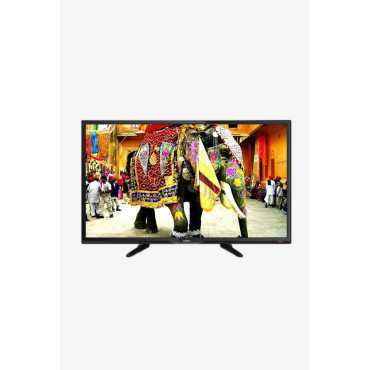 Buy online @ paytmmall Flipkart Infibeam Amazon TATACliq Shopclues. 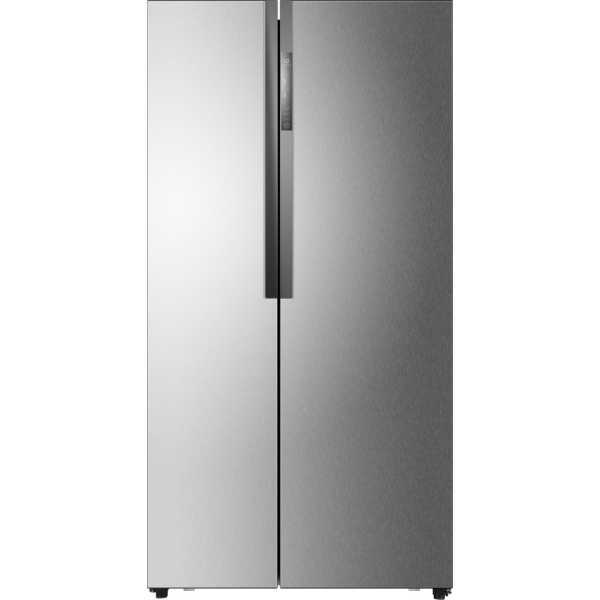 The lowest Haier HRF 618 SS 565 Litres Side by Side Door Refrigerator Price in India is ₹53,990 ₹53,990 at Flipkart. 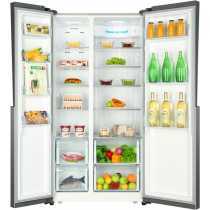 Buy Haier HRF 618 SS 565 Litres Side by Side Door Refrigerator online at paytmmall Flipkart Infibeam Amazon TATACliq Shopclues. 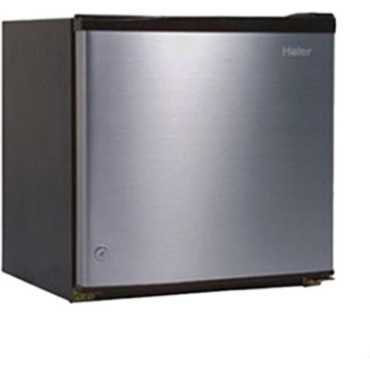 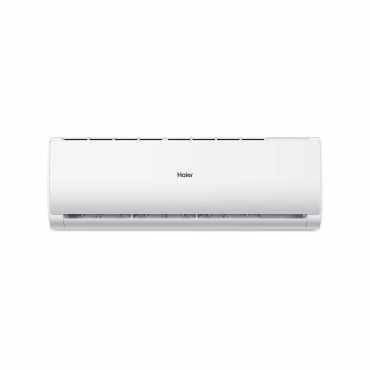 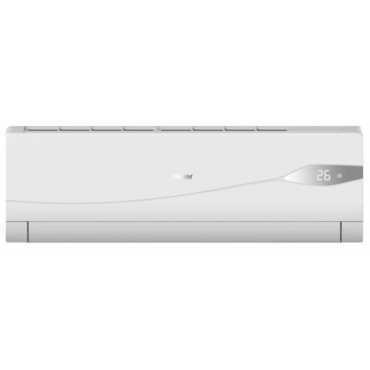 Please go through Haier HRF 618 SS 565 Litres Side by Side Door Refrigerator full specifications, features, expert review and unboxing videos before purchasing.